India has inaugurated world’s tallest statue of Sardar Vallabhbhai Patella with height of ____________? 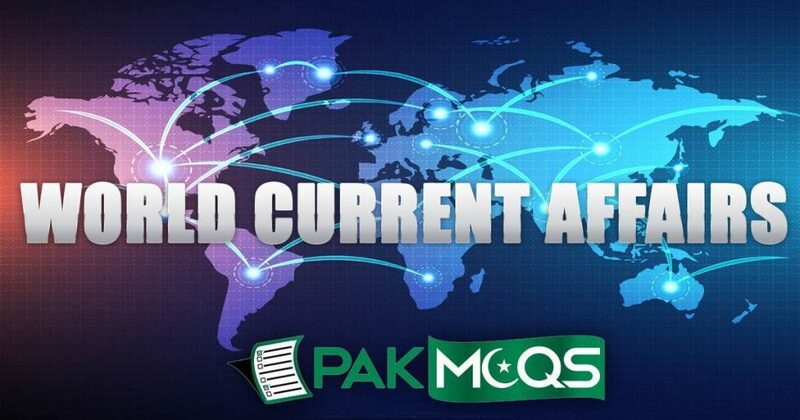 World Current Affairs MCQs 2019, Here you will find latest World current affairs Mcqs which are from Current International Issues, Geography, Atmosphere, Science & Literature, International Organizations and events. Latest and updated Mcqs of Current Affairs of the world.